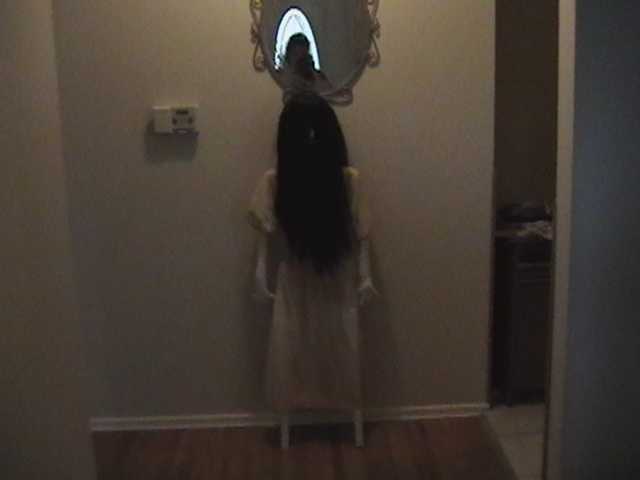 Samara from “The Ring” prop. She still scare me. Image courtesy of Debbie Morrow, All Rights Reserved.